Robert Fueston has been researching the history of Reiki practice since 1996, and shares what he recently discovered about Hawayo Takata and distant Reiki initiation and teaching. Reaching for science to make an impressive case for Reiki treatment can backfire if you are not a scientist. Here are a few suggestions to keep you off the hotseat, and help you avoid discrediting both yourself, and Reiki practice. Yale researchers found that a 20-minute Reiki treatment offered in the acute cardiac care unit improved patients’ mood and heart rate variability (HRV) less than 3 days after suffering a heart attack. 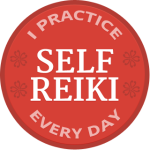 Reiki practitioners wanting to champion Reiki in health care understandably look for studies that prove Reiki. I can save you time. There really isn’t any science of biofields (yet? 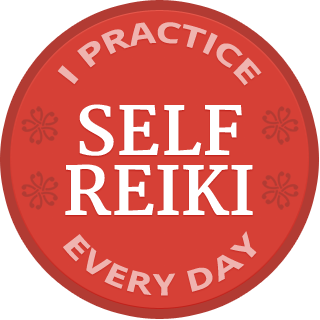 ), but we can still speak credibly about Reiki practice to scientists. 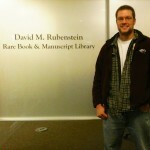 I’ve been doing it for 20 years, and here’s how.